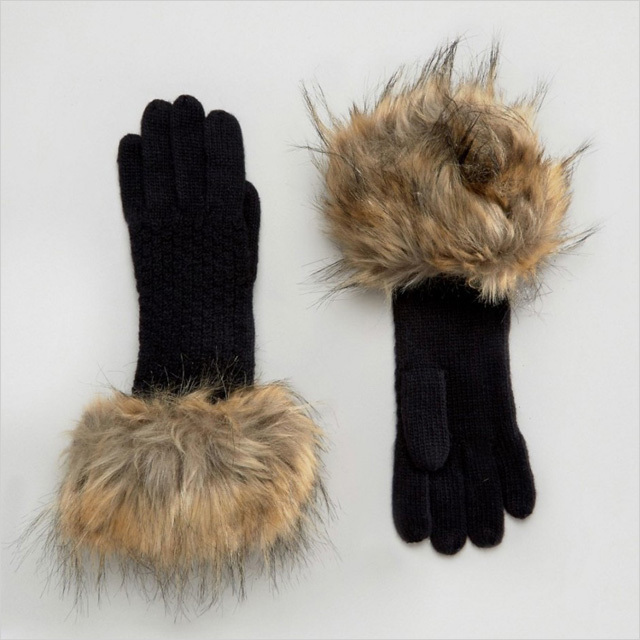 Of all the winter accessories — scarves, hats, socks — gloves might just be the biggest afterthought. 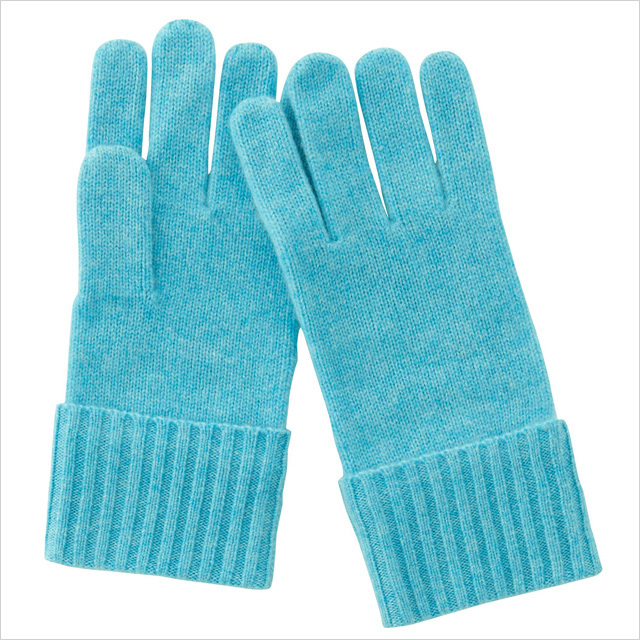 After all, they’re usually the first thing you take off the second you get inside, and you’ll probably never make it through an entire winter season without losing at least one of them, but that doesn’t make them any less vital to surviving the cold. 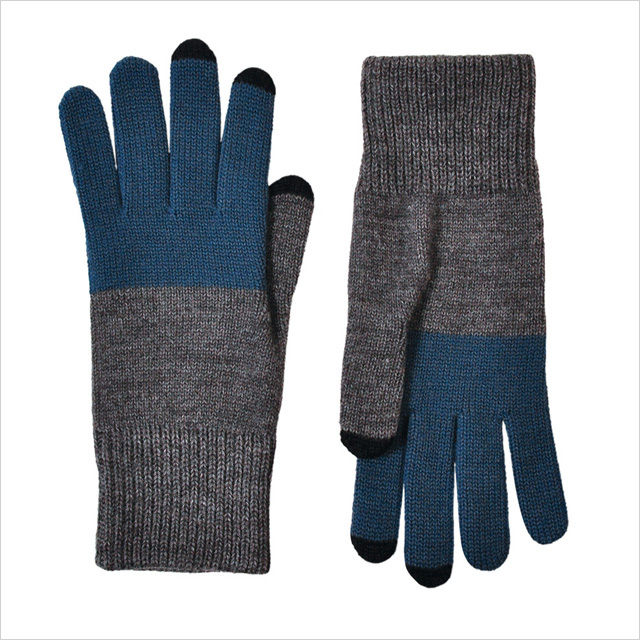 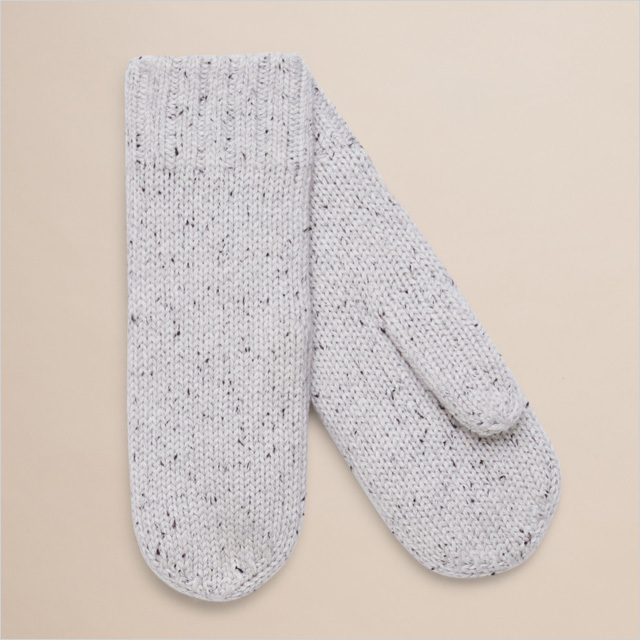 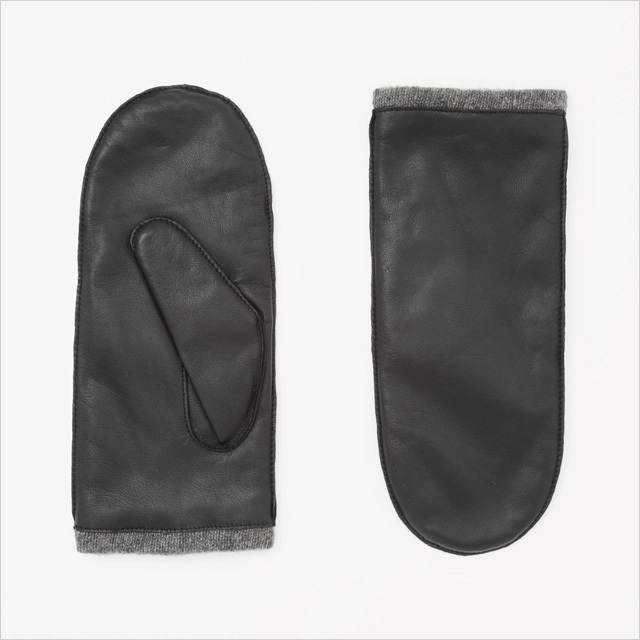 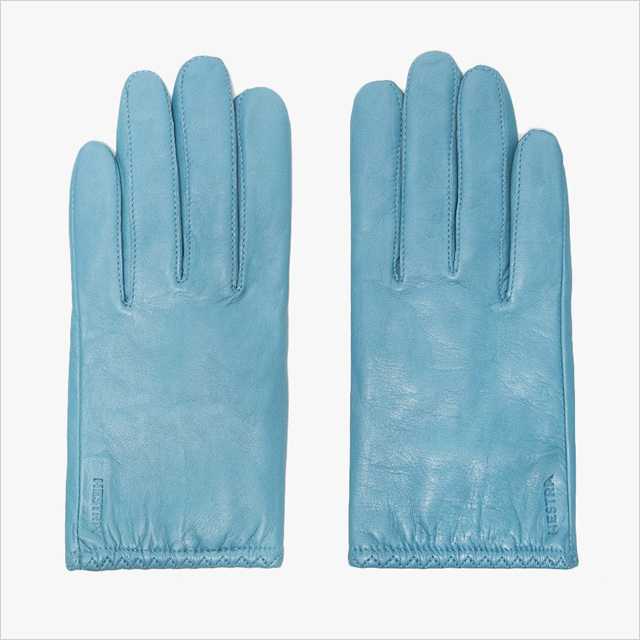 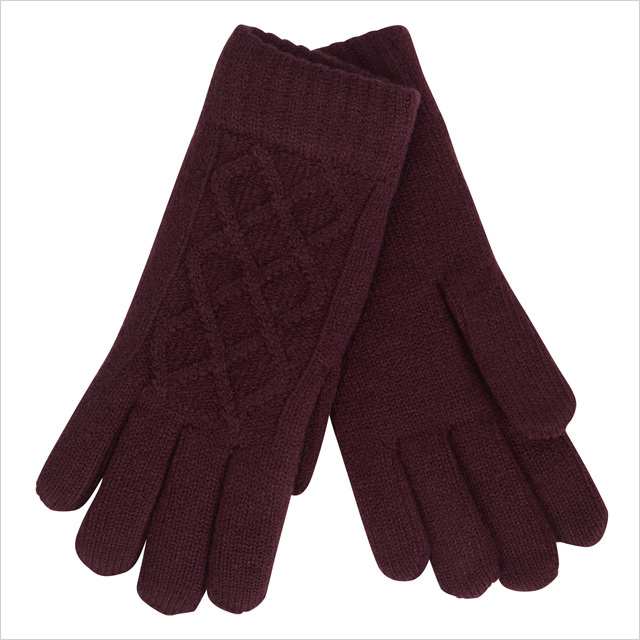 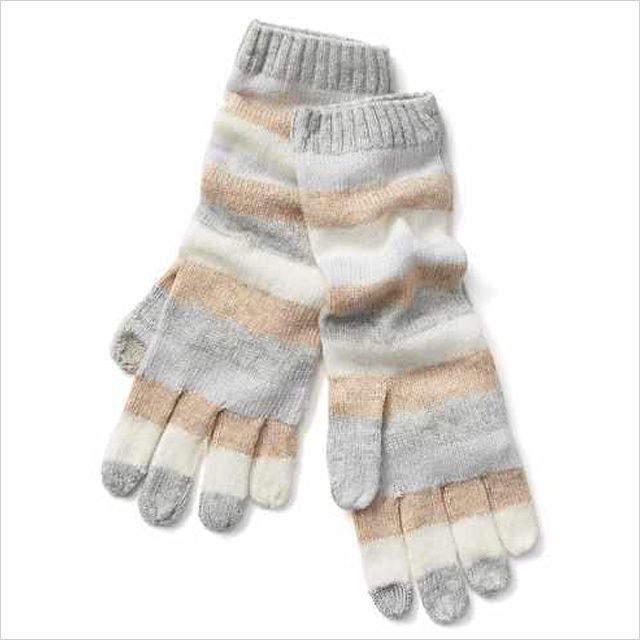 But instead of just grabbing a shoddy three-pack at the register of your grocery store — or worse, trying to squeeze your hand in the only pair you have lying around the house, which just happen to be your middle-schooler’s gloves — pick up a pair you’ll want to wear. 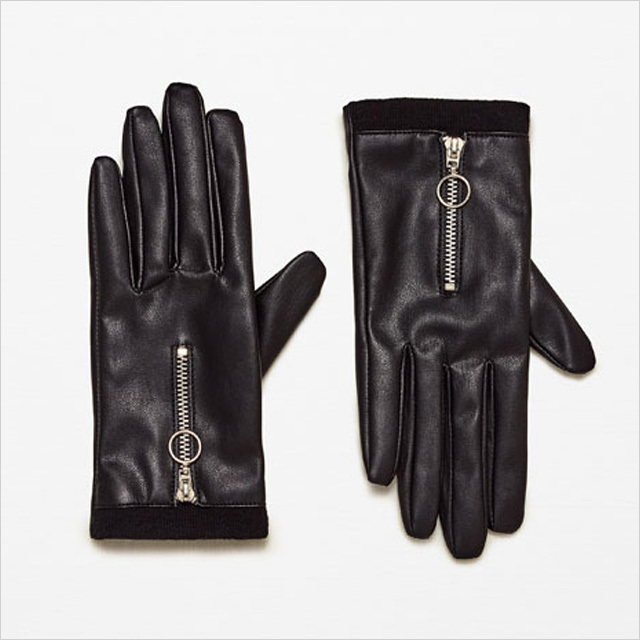 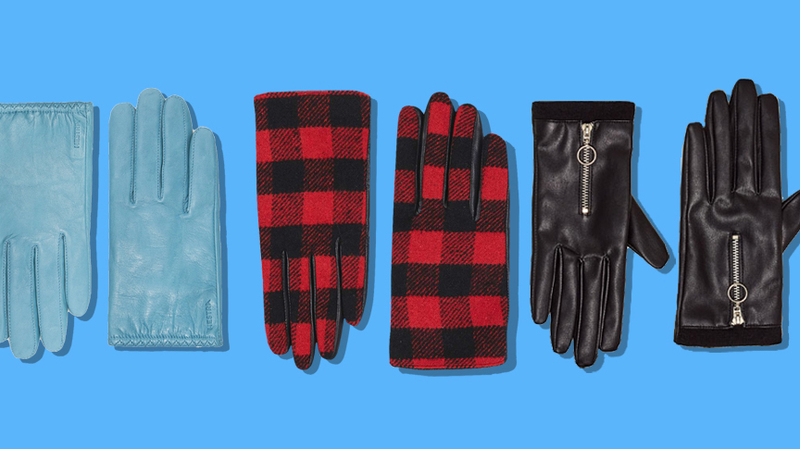 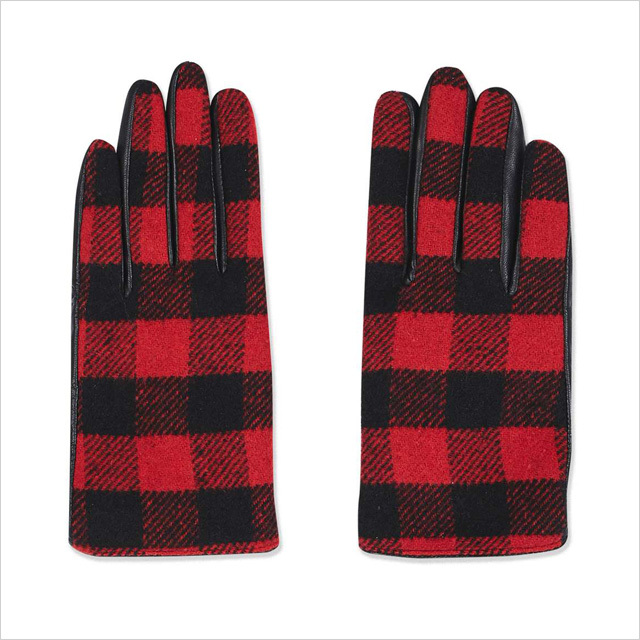 Ahead, 13 pairs of chic winter gloves for every budget.